The new mission of the College requires additional programs, services, and resources. Current fiscal resources are aligned with the prior AMSC mission, and must realign with the College’s new mission. 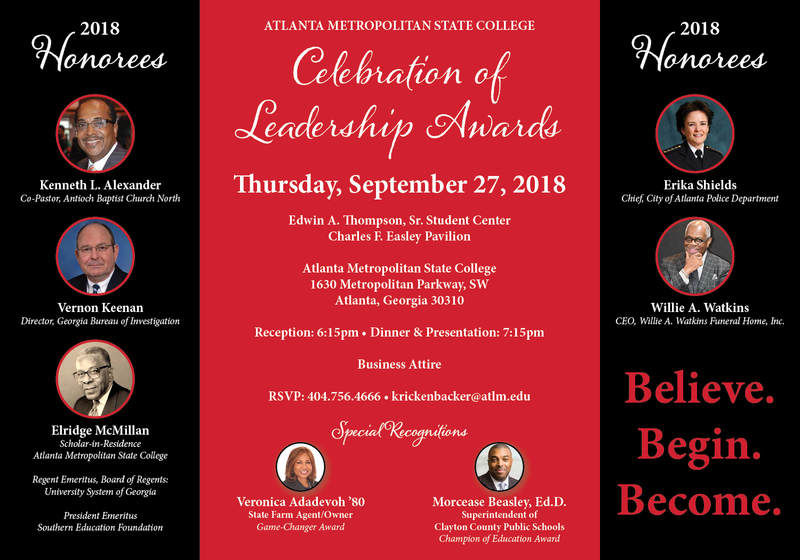 To meet the expectations of Atlanta Metropolitan State College’s new mission, long-term fiscal stability and austerity are essential to sustain the College’s physical, academic, student affairs, and strategic objectives. Strategy 1 - Establish a comprehensive outreach and enrollment plan to increase enrollment that will generate additional needed revenue to support new programs. Strategy 3 - Work with the BOR system office for approval of tuition rate that is comparable to other balanced baccalaureate degree granting institutions. Strategy 4 - Develop and implement fiscal controls and benchmarks that align with those of peer institutions to ensure long-term growth and stability.